Team Rwanda started their title defense of the 2019 Tour de l’Espoir by posting a seventh-place finish on the opening day’s event, the Team Time Trial in Doala, Cameroon. The second edition of the annual Tour de l’Espoir which attracted 18 nations started with an 18.6km Team Time Trial (TTT) race in Douala. Team Rwanda clocked a total 25 minutes and one second, coming behind the winner Eritrea with one minute and three seconds. Eritrea who is primed to win this year’s edition won the team time trial event followed by Algeria and Portugal. Monaco was ranked fourth while Japan and Ethiopia finished fifth and sixth respectively. Team Rwanda quartet of Mugisha Moise finished 31st, Ruberwa Jean (32nd), Hakiruwizeye Samuel (33th) and Nzafashwanayo Jean Claude (34th), all came one minute and three seconds behind the Eritrean winner Debesay Yacob on the team time trial general classification. 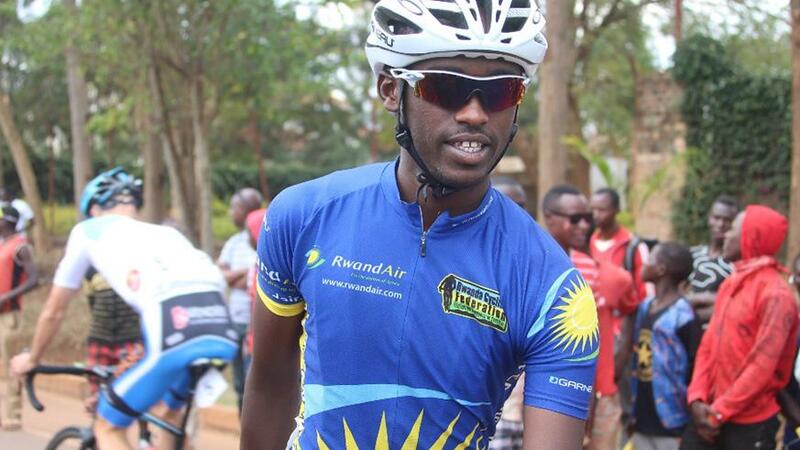 Other Team Rwanda rides such as managed a 60th place finish coming two minutes and nineteen seconds behind while Nkurunziza Yves placed a 93rd finish coming late in six minutes and thirty eight seconds on the team time trial general classification. Action on Tuesday with 112 riders – comprising a 18-team peloton – will immediately shift attention to Stage 2, which will be 102.3-kilometre long, also in Douala City. Rwandan, Joseph Areruya – Africa’s reigning cyclist of the year – claimed the 2018 edition of Tour de l’Espoir after clocking 10 hours, 23 minutes and 34 seconds to cover 447 kilometers of the then four-stage race. The number of participating teams has this year seen a sharp increase from fourteen to eighteen, including five non-African teams namely; Argentina, Ecuador, Japan, Monaco and Portugal. The eventual winners will automatically earn qualification to this year’s Tour de l’Avenir in France, a race that is regarded as the U23 version of the famous Tour de France.